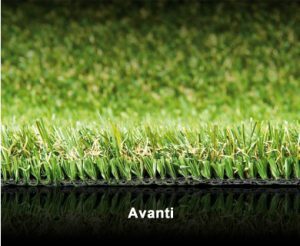 Are you still tired of sod mowing? 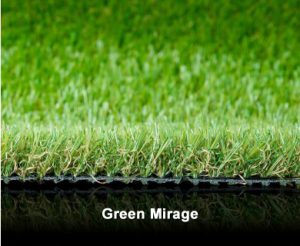 Are you dreading unaffordable bills due to grass watering? Are you ashamed of a mottled garden with inevitable bald spots everywhere? 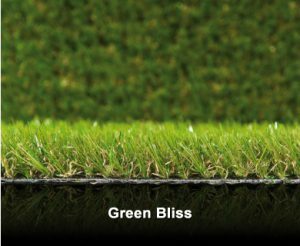 Imperial Grass® is here to eliminate all your troubles and concerns. 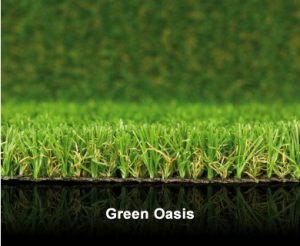 Imperial Grass® has set new standards in supplying comfortable landscaping grass which are softer, cooler and cleaner under foot. From pet running and children playing to family relaxing and social gathering, everyone enjoys themselves from Imperial Grass®. 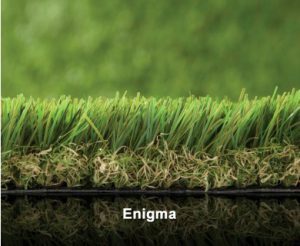 As a leading manufacturer and supplier for artificial grass, Imperial Grass® also plays an active role as an extraordinary designer that keeps promoting innovation and development of Imperial Grass® turf system. 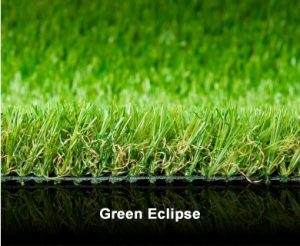 Imperial Grass® is designed to give the closest appearance and feel to natural grass. The only thing makes it differ from real sod is that its color is lasting. 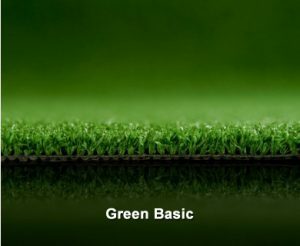 Imperial Grass® will not only provide you an ever-green lawn without watering or fertilizing, but also enables you to save valuable water resources for the future. Copyright © 2017 Imperial Grass. All Rights Reserved.